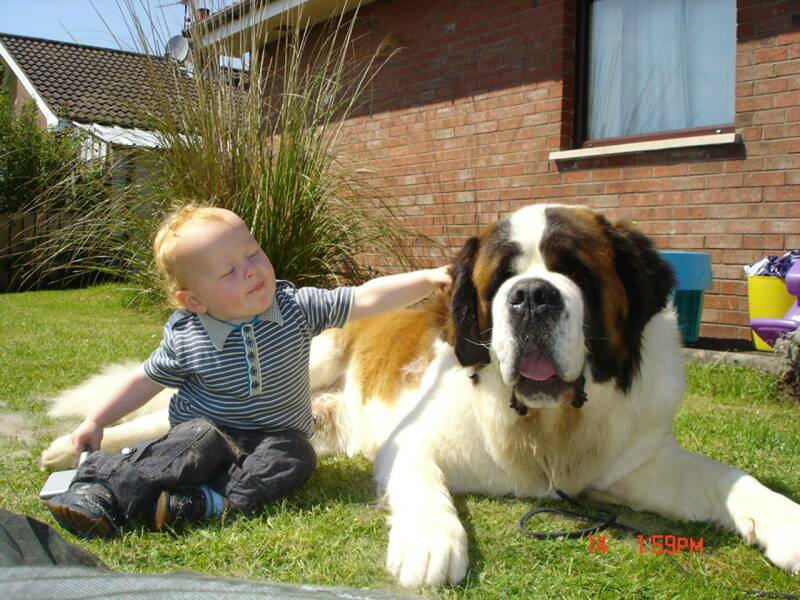 Welcome To The Home of Eminence St Bernard's were we dedicate our time and hearts to this wonderful Breed. 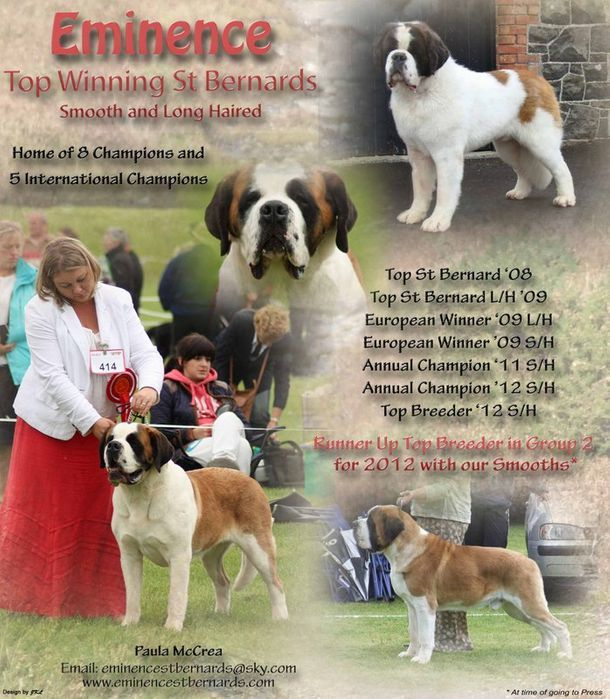 We have over 10 years experience both showing and breeding St Bernard's and have now become renowned all over the World with our Show Name Eminence St Bernard's and our Top Quality Dogs. 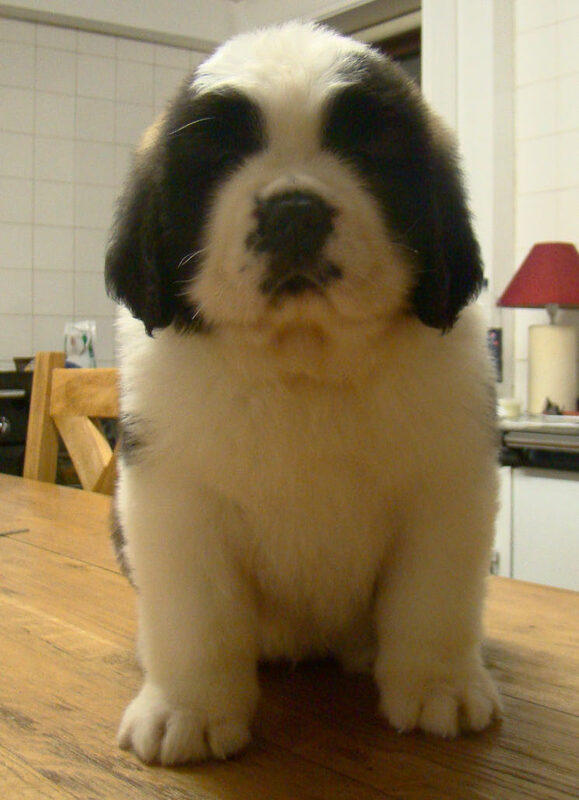 We have build up a reputable history of breeding for Type/Sound and Health and Eminence St Bernard s has become extremely successful both with our show team and our breeding program with consistently being at the top as Breeders and exporting top Quality puppies and dogs all over the World. We have made up many Champions but our very proud to say we have now also Bred Many Eminence Champions also. Please enjoy our website and our extended fur family and followning our success. 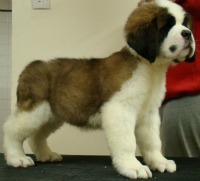 For interest in our puppies please follow the link FOR SALE at the top.